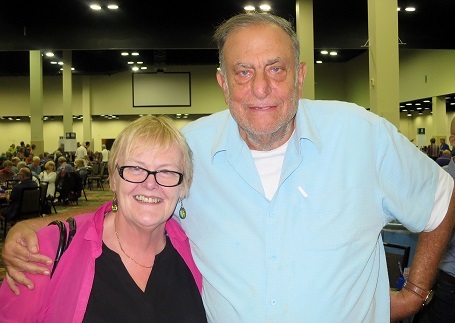 Grand Life Master Richard Schwartz of Aventura FL died Feb. 7. Schwartz, a frequent captain of many high-powered teams over the years, was a 13-time NABC champion who also won a silver medal at the 2012 World Senior Teams. A full obituary will appear in the April 2019 issue of the Bridge Bulletin.